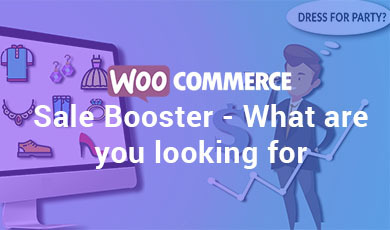 WooCommerce Sale Booster – what are you looking for the plugin is for saving the customers time for searching anything on the shop page. Here we provide the popup window for the customer when the customer is not found, their matching product so we show our products in customer. So for this, we are coming with some new and exciting features in this plugin. 1. Shows Product (Top Rated, Most Viewed, Most Ordered) when no product is found on search. 2. Ask users, what are you looking for if there is nothing any product in the cart after 5 minutes. 3. Admin can also set the timing of the helping window. 4. 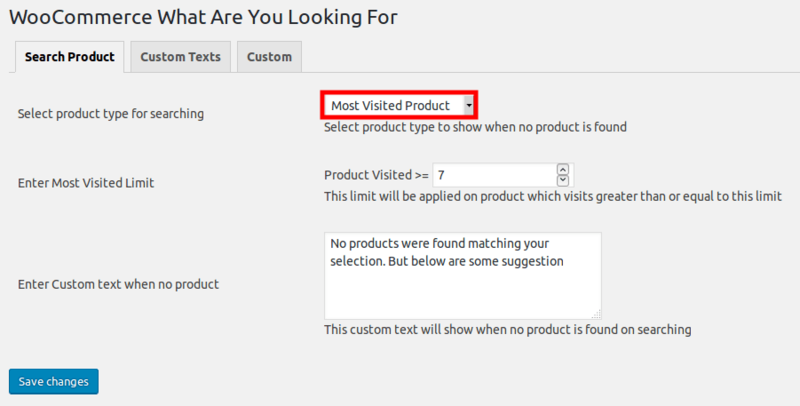 Admin can enter the purpose of the product and for this purpose, the user can search in what are you looking popup. 5. The user can also add purpose to the product when they do add to cart and admin can see and change that purpose. 1. Download the zip folder of the plugin WooCommerce What Are You Looking For. Manual installation of plugin is another option to install the plugin to your WordPress-environment. 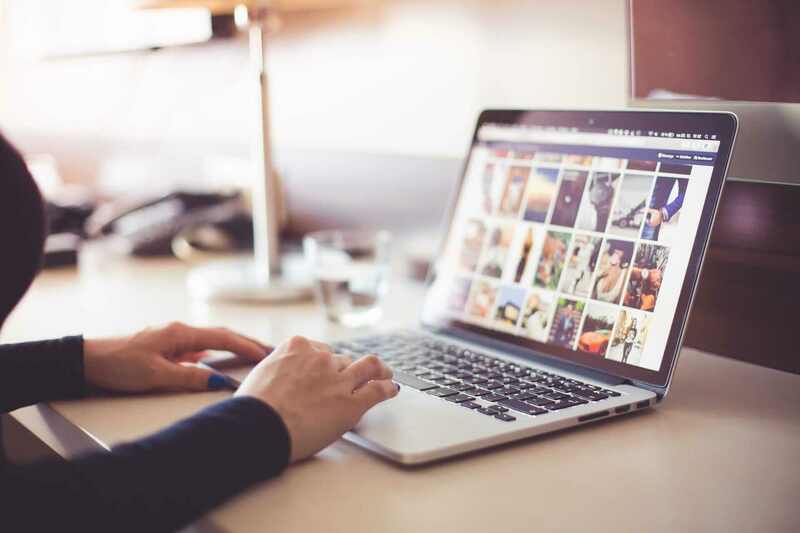 The manual installation method involves downloading our WooCommerce What Are You Looking For Extension and uploading it to your web server via your favorite FTP application. 1.  Upload the WooCommerce What Are You Looking For a folder to the /wp-content/plugins/ directory. Select product type to show when no product is found. In this setting, the limit will be applied on rating of the product. 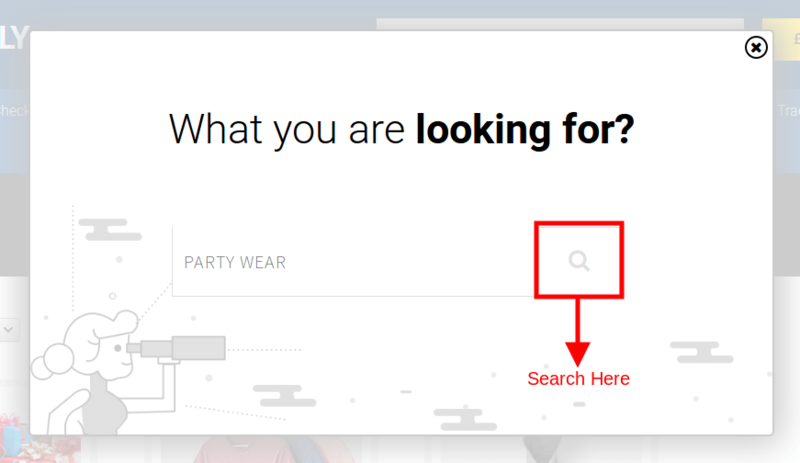 In this setting, the custom text will show when no product is found on search. In this setting the custom text will be shown on, what are you looking for a template, you can write with HTML tag and style. In this setting the custom text will be shown on a template by asking product purpose, you can write with HTML tag and style. In this setting, the user can enter the custom CSS and give important if it is working, this will on the template. After successful plugin activation admin reaches to the Woo What are you looking for an option, there is a setting page for this plugin. Here the settings for Search Product, the process started. 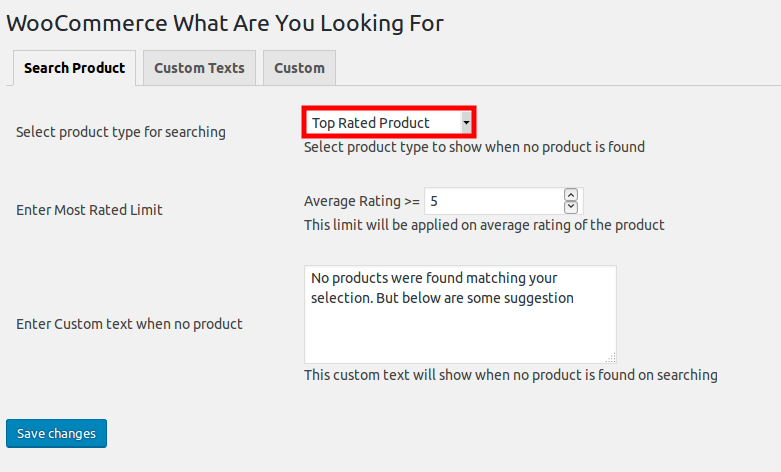 Then give the rating limit which is applied on the average rating of the product. 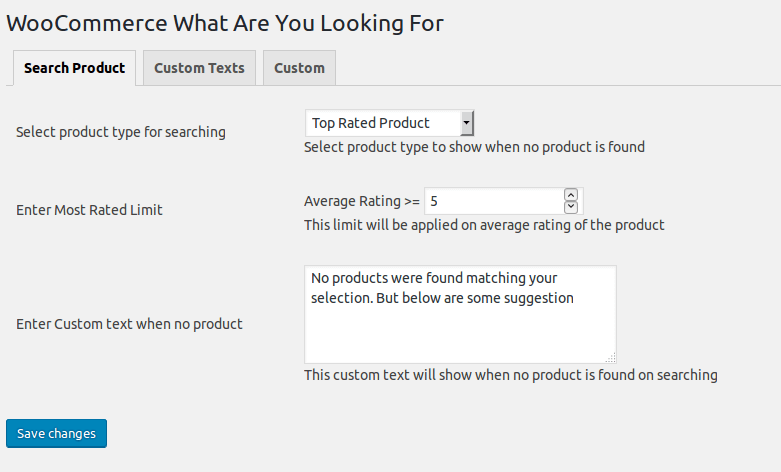 After this admin can set the custom text when no product is found on the product page. Then click on the Save Changes button. 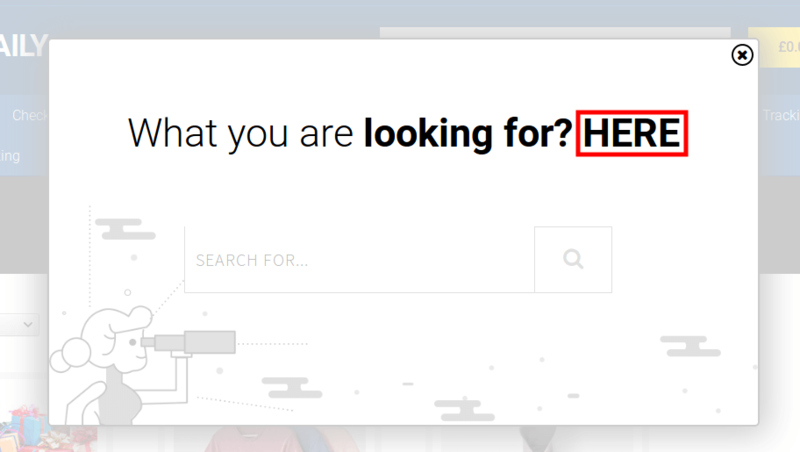 This is the pop-up window for the user, the here user can search anything. Here a user searches the product according to their need. If no products were found matching to user’s choice, then the top 5-star rating products are shown on the shop page for the user. Then give the ordered limit which is applied to a product which has order count greater than or equal to this limit. 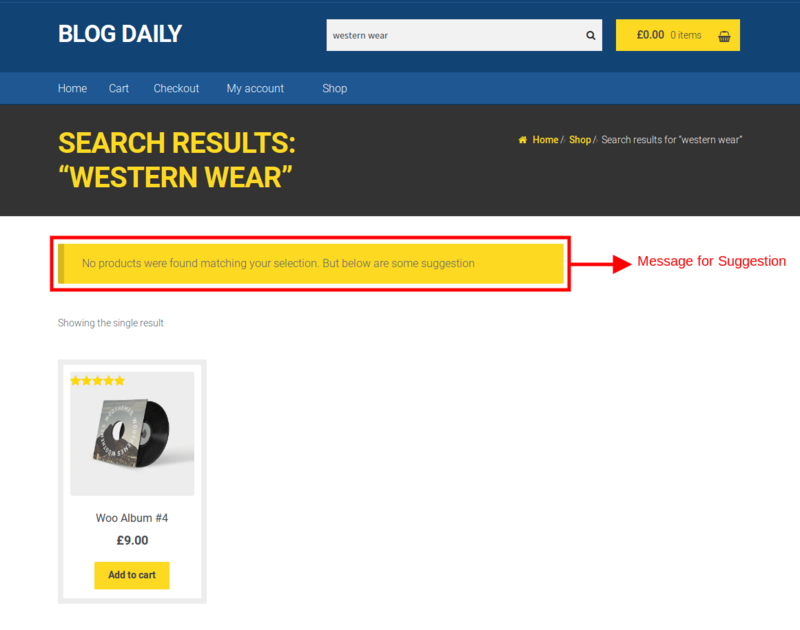 After this admin can set the custom text when no product is found on the product page. Here a user searches the product according to their need. 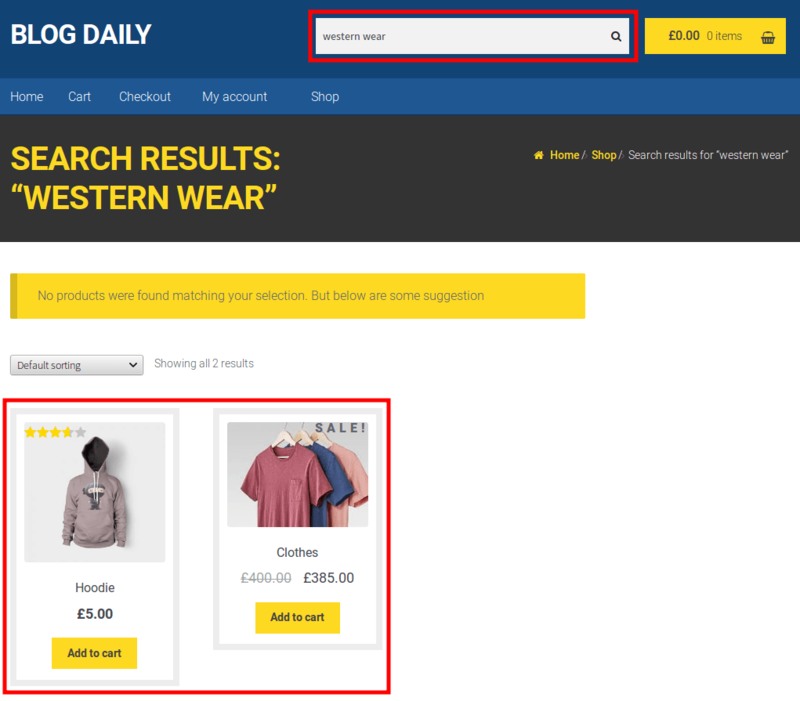 If no products were found matching to user’s choice, then the most ordered products are shown on the shop page for the user, because admin can set this in the backend. Then give the visited limit which is applied to products which visit greater than or equal to this limit. 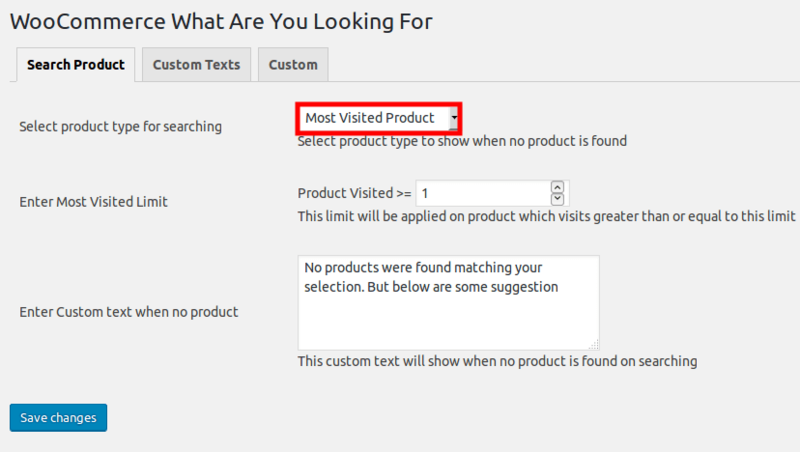 After this admin can set the custom text when no product is found on the product page. Here, the limit will be greater than 5 so there is nothing any product found. Here the product visited limit will be according to the condition. After this, when a customer can’t find their matching product then admin can provide some suggestion for customer’s choice. 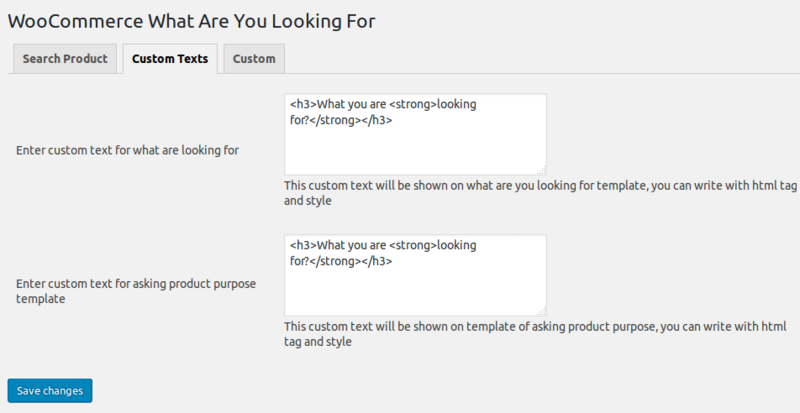 Here admin can set the custom text for what are looking for a template and product purpose template. Now the Pop-up window text is changed. In custom CSS admin can change anything on the product page.